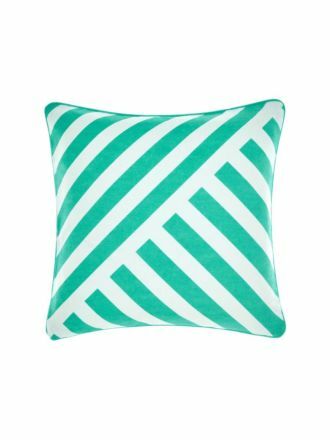 With summer almost upon us, it's the ideal moment to start or refresh your collection of outdoor cushions. And Linen House is here to help, with our appealing range of outdoor cushions to fit just seamlessly with your garden furniture. Whether your garden furniture is dark or light, patterned or plain, our cushions and futons will add a dash of sparkle and a sunny summery vibe. 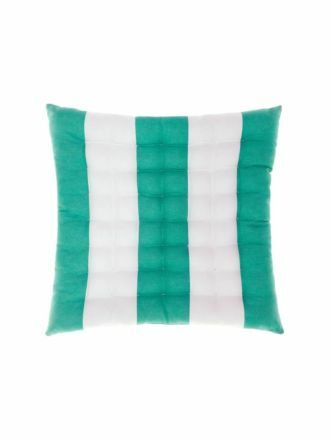 All our cushions can be paired with their sister futons - extra comfort and a perfect match. 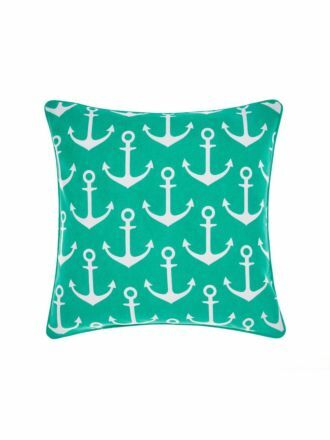 Both delightfully cute and charming, our Anchors Aweigh printed cotton canvas cushion features a fun and bold nautical-themed print. 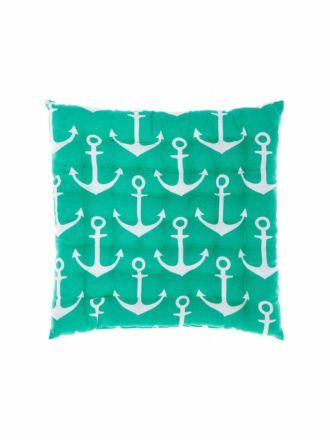 With water and UV resistance, as well as a piping finish, Anchors Aweigh is durable and robust, making it perfect for indoor as well as outdoor use all year round. If you're looking for an understated charm matched with an easy elegance, our Delmar cushion and futon pair, will be just the ticket. 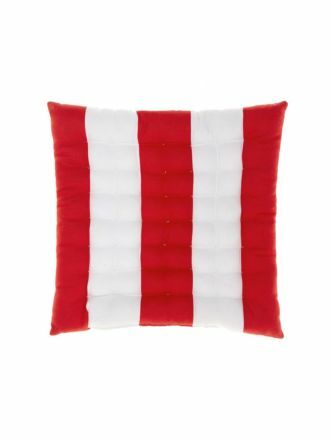 Available individually in classic red or attractive navy, these stripe-printed cotton canvas additions boast a quality hand-knotted quilted finish, on top of UV and water-resistance and a handy polyester filling for resilience. For a hassle-free shopping experience, we give you the convenience of receiving the fast and reliable shipping that we offer for our entire collection of outdoor cushions and across our whole range at Linen House. Simply place your order before 1pm and our team will send out your purchase on the very same day. To find out more about our entire collection of outdoor cushions, get in contact with us today. Whether it be online, in store or over the phone, we are here to help you choose the best outdoor cushions for your garden.